Tanzania was the first country, where TME Education started its regular training sessions. 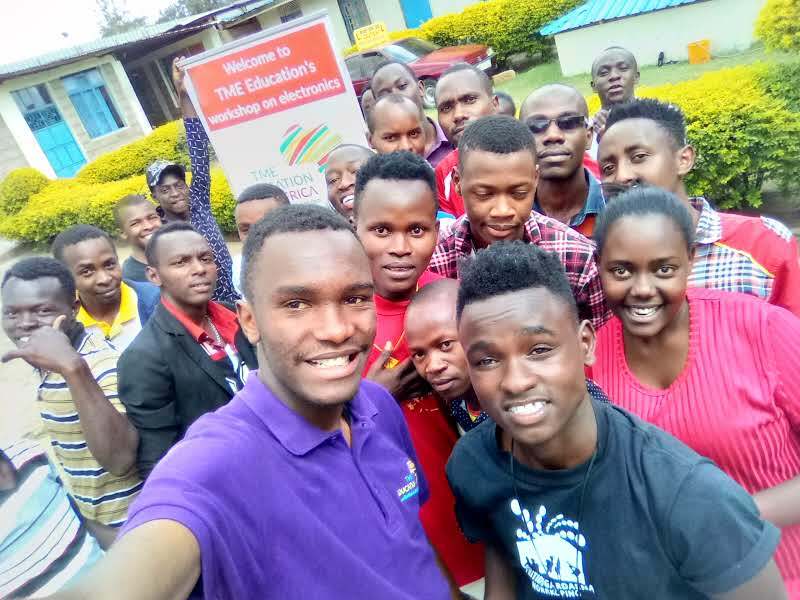 The project’s first ambassador, Ndembo Jafari, has been visiting various institutions in different regions of his country and conducting workshops for almost a year. Lately, he has been coming back to certain institutions to work on new initiatives and deeper cooperation. That is why in October he visited Ifunda Technical Secondary School in order to prepare the staff and the students for establishing TME Education Electronics Lab in the institution. The two-week event was divided into two sections – student training and teacher training. The session for students lasted one week. 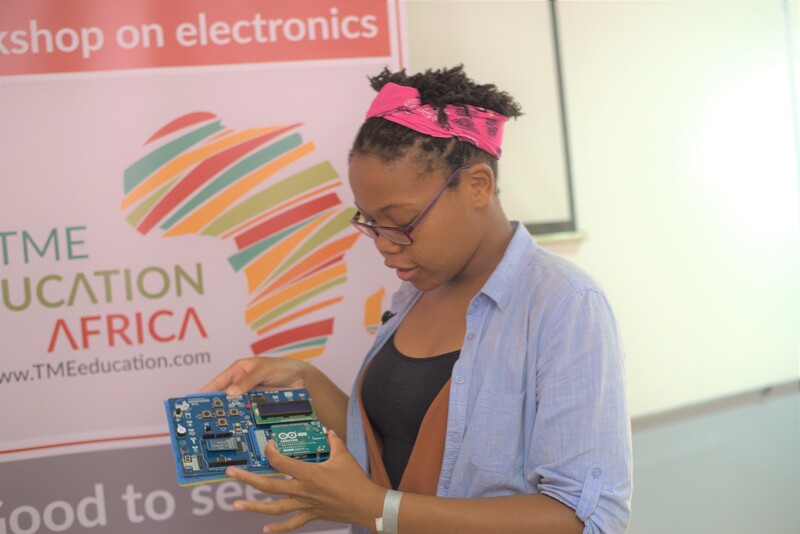 During that time, they got to learn the basics of electronic circuits and Arduino programming. 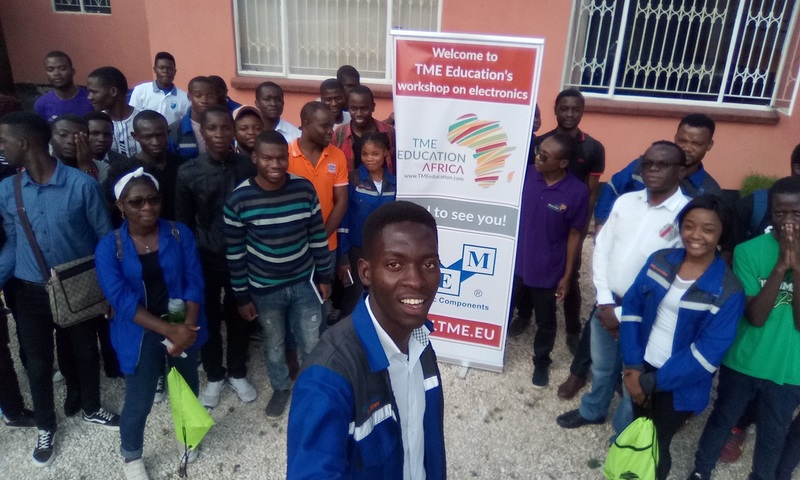 They explored TME Edu Kit through practical exercises and cases working with for example analogue and digital inputs, sensors, LCD and Blueto oth Modules. Two final days of this session were dedicated to practical projects – Water Level Measurement and Fire Alarm System. In the other half of the event, Ndembo conducted workshops for teachers. Eight members of schools staff went through an intense course concerning matters that will be essential for them once the lab is established. The lectures and practical parts included circuit design on Proteus and Fritzing, using a breadboard, power supply design and Arduino programming. The teachers also explored the features of TME Edu Kit in order to deliver complete classes to their students. 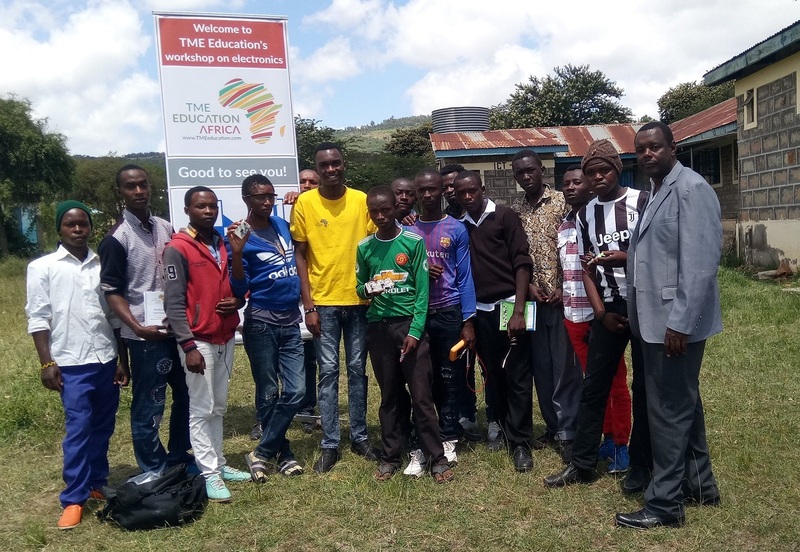 Want to keep up with TME Education and school in Iringa? Follow TME Education on Facebook and stay informed!